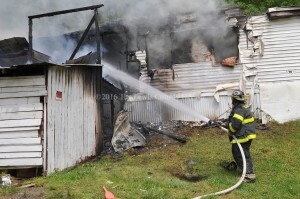 Firefighters from Vanceburg, Black Oak and Garrison departments responded to this mobile home fire Monday afternoon on Blue Spring Road. 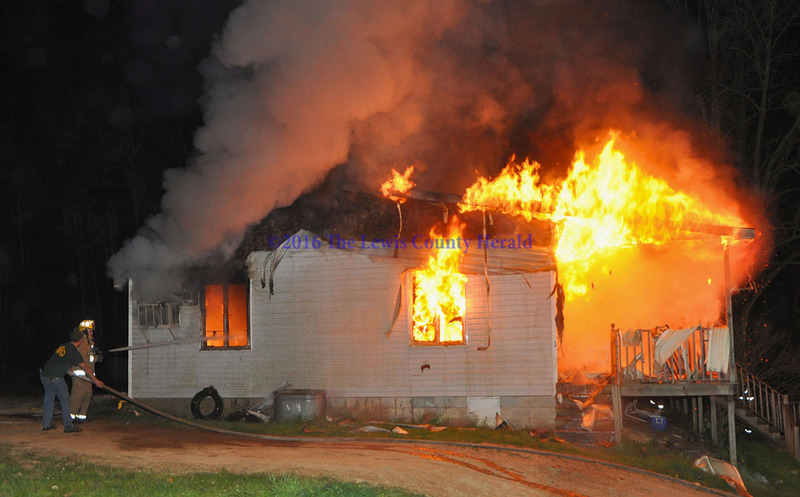 Firefighters battle a fire at a home on Rock Run Road near Vanceburg. 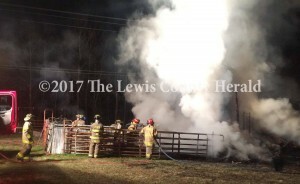 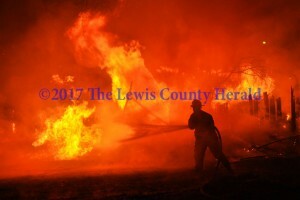 Officials are investigating the cause of a fire that destroyed a home on Rock Run Sunday night.